I may have found the perfect grow media for our aquaponics grow beds. The grow media in an aquaponics system is important to hold plants in place, provide surface area for the nitrifying bacteria, and ultimately filter the water for the fish. When I started my system, I found some inexpensive river rock at Home Depot that I thought was pH neutral. I began cleaning the rock and adding it to the system in the middle of winter (which I do not recommend, by the way) and later found that I could not get my pH below 8.2. This is due to the river rock containing some limestone and buffering the pH back up to 8.2, no matter how much I tried to lower it. I have been able to have some pretty impressive growth still with certain plants but most things are not growing like they should. The best case scenario for pH in an aquaponics system is closer to 6.5 - 7. This will allow for the optimum plant growth and environment for the fish. I will be slowly changing out the grow media with my new selection after I conduct a few more tests to be sure it is going to work. 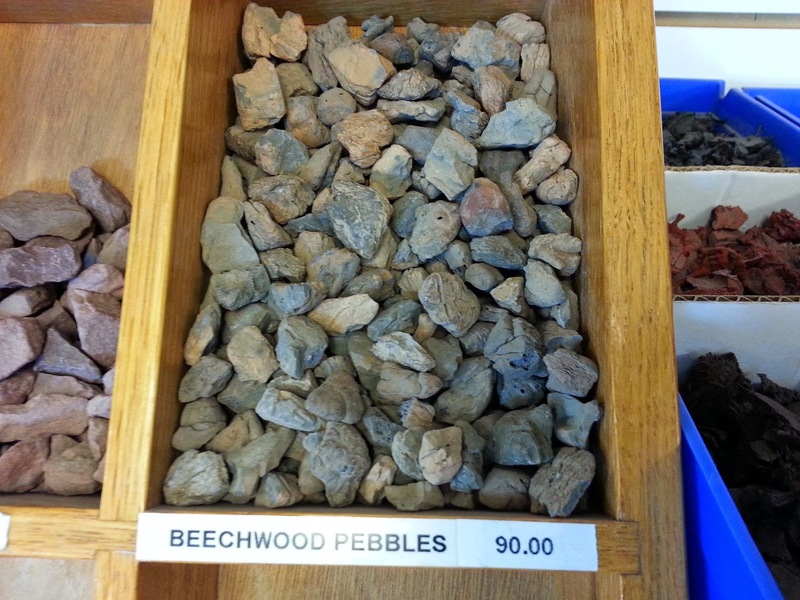 The media that I have select is called beechwood pebbles. This is a lightweight stone that seems to be pH neutral so far with my vinegar testing. I located it at a local landscape supply and it was selling for $90 per yard. Watch this indoor aquaponics video to learn more. I will document the progress of switching the grow media and will also be planting some new plants in anticipation of the lower pH down the road.